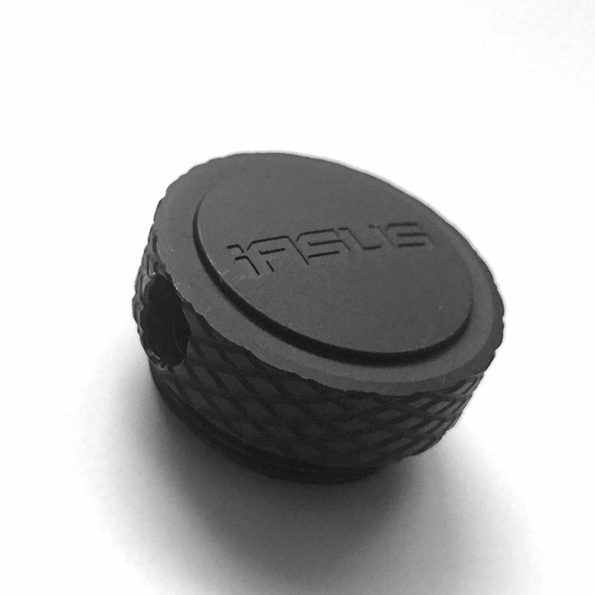 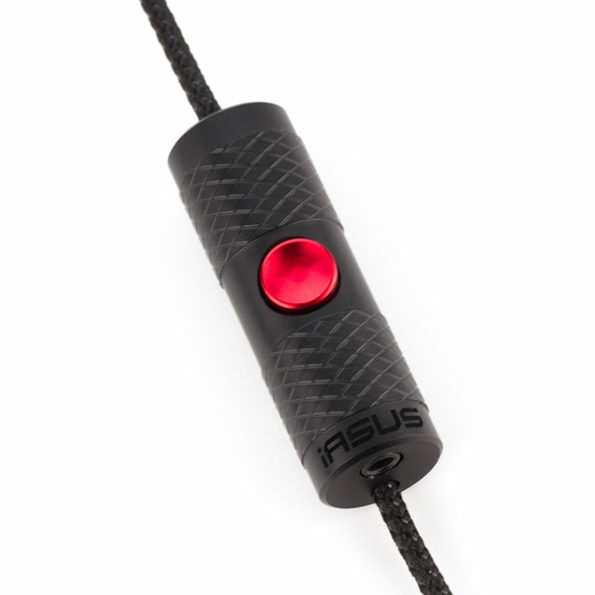 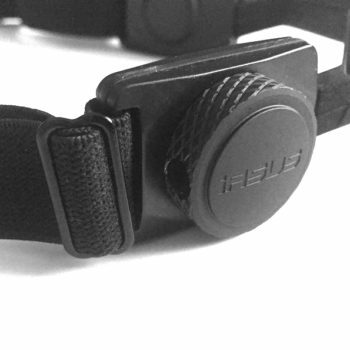 New for 2017, iASUS now offers an NR earphone option for the STEALTH and GP3 headsets. 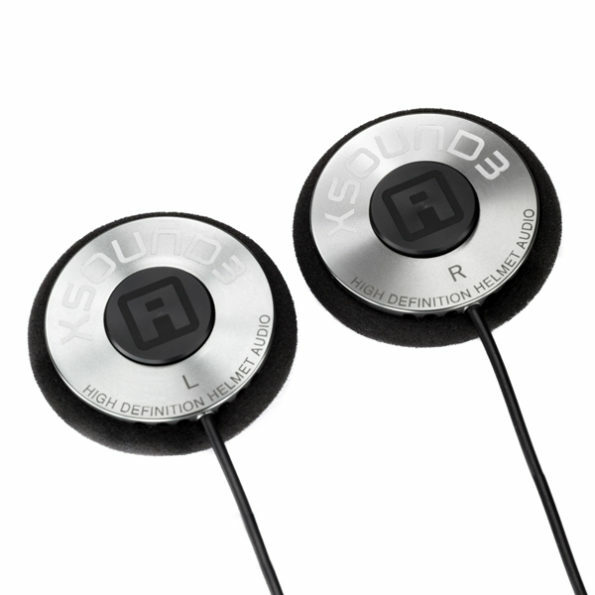 Noise reduction of -25db, the IA earphones meets the ear protection safety standard for general hearing safety applications. 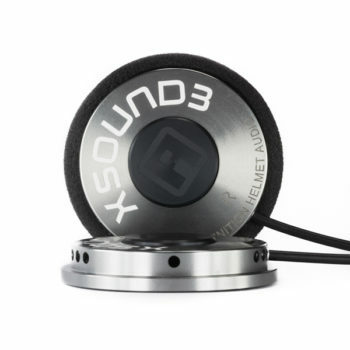 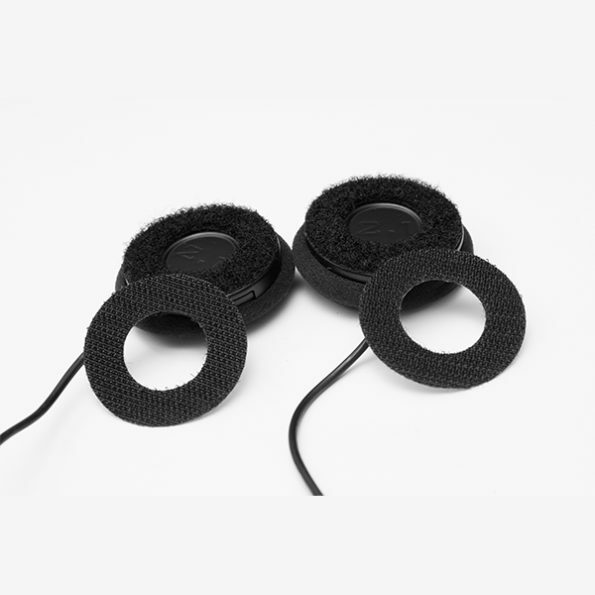 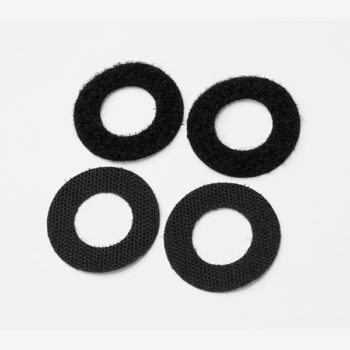 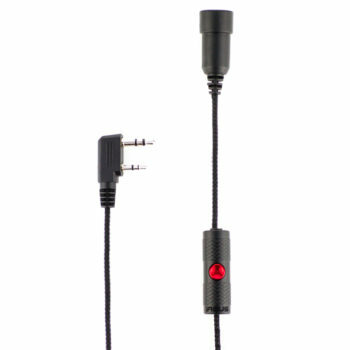 Comes with three different earbud sizes for correct fitment. 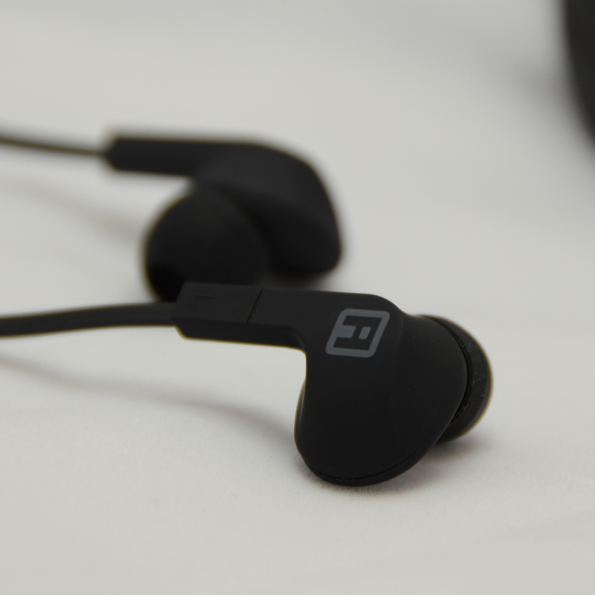 If the three sizes do not fit correctly, the SNR rating may not be accurate and you should contact us for other earbud options.